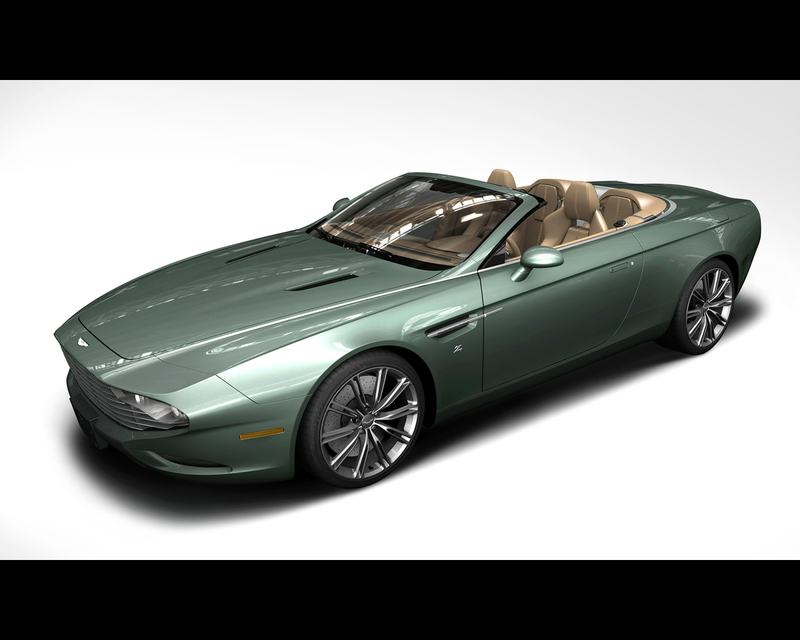 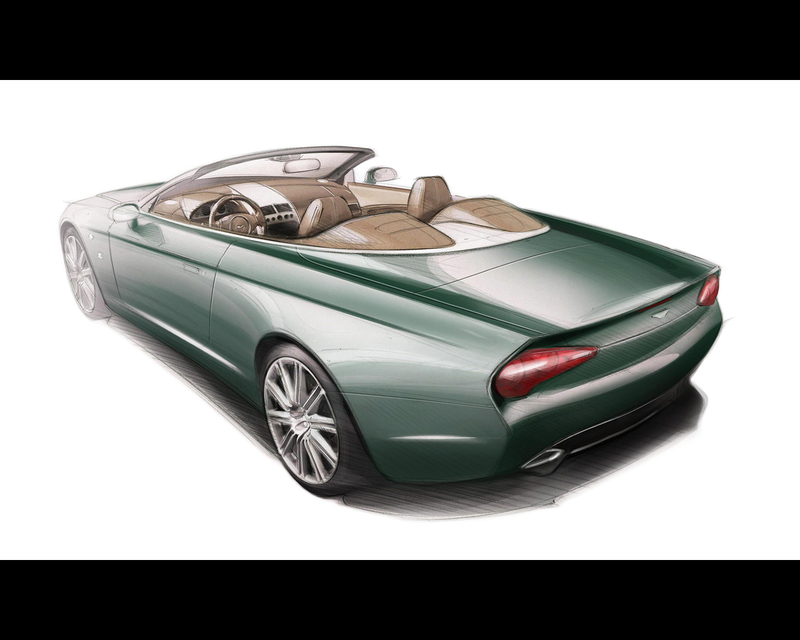 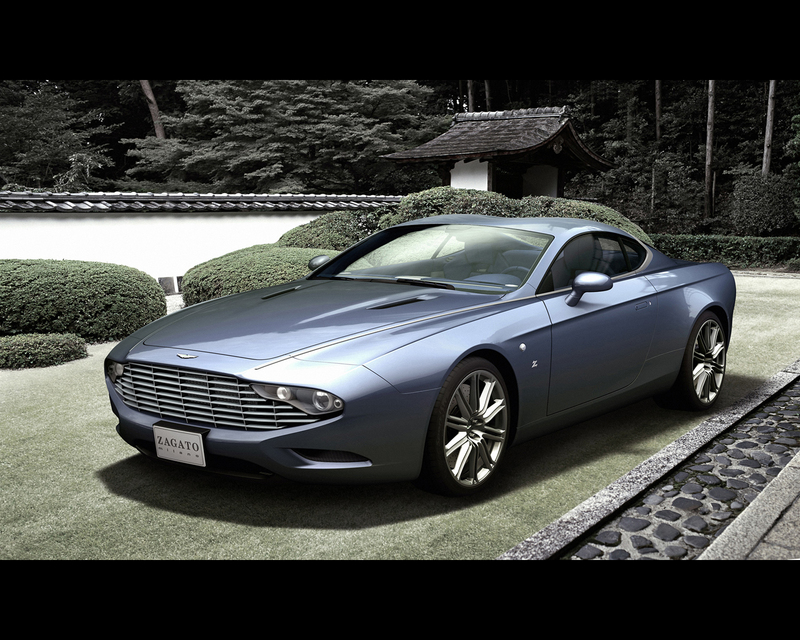 In July 2013, Zagato Atelier paid tribute to Aston Martin’s 100th Anniversary with the announcement of two very special projects: the DBS Coupé Zagato Centennial, delivered to a young and prestigious Japanese entrepreneur and the DB9 Spyder Zagato Centennial, conceived for the well known American car collector Peter Read. 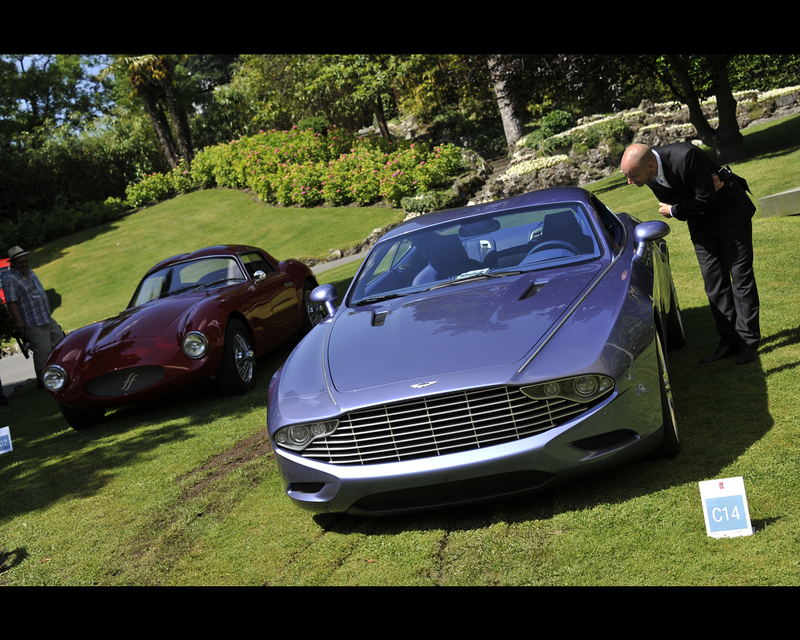 Both one-off cars were exhibited at Pebble Beach 2013. 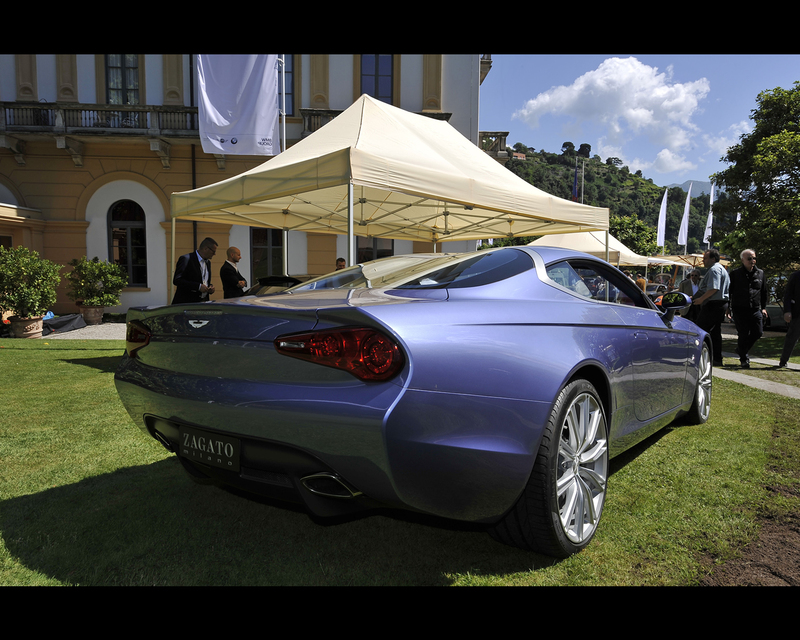 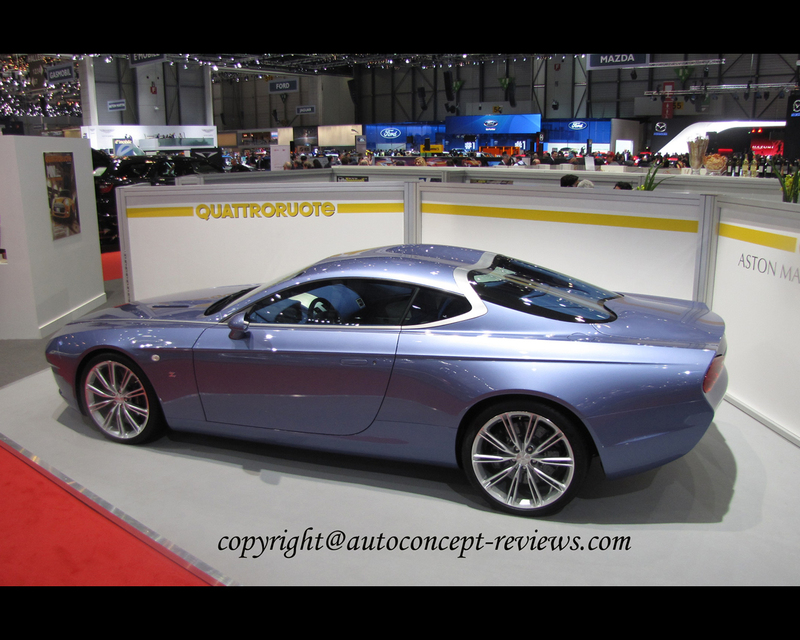 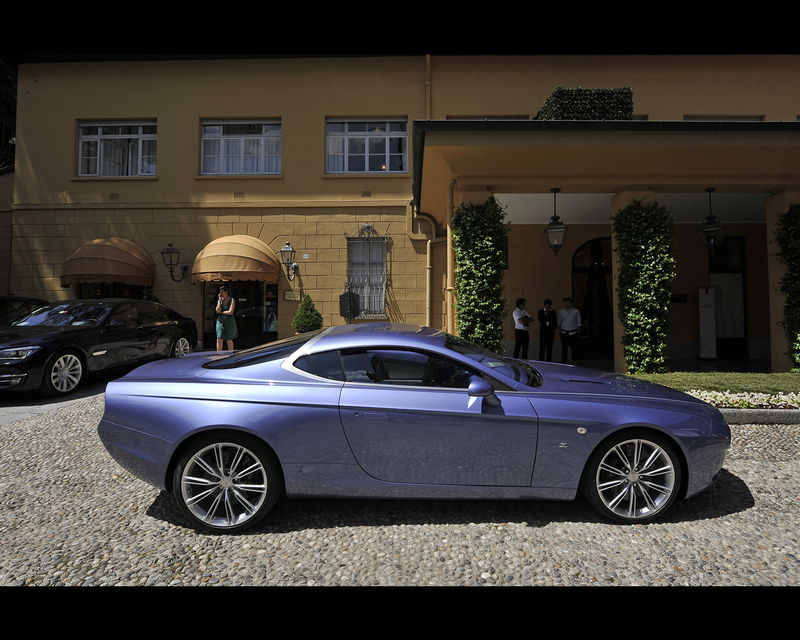 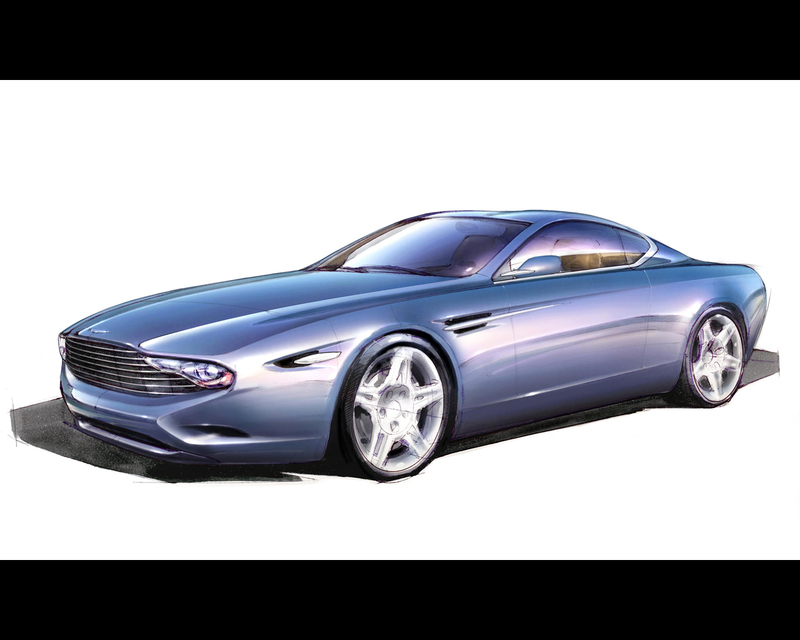 The Aston Martin Centennial DBS Coupé was then presented at the Geneva Motor Show 2014 and was entered at the Concorso d'Eleganza Villa d'Este 2014. 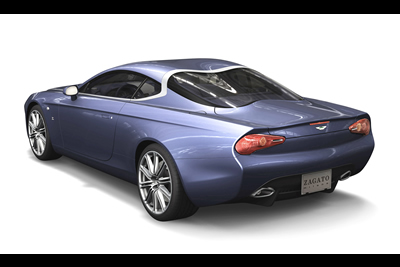 The Aston Martin DBS Coupé Zagato Centennial is an exotic cross of Aston Martin DNA with Italian flair and Milanese inspiration, sporting a ‘double bubble’ roof design, reminiscent of Zagato cars from the 1950s. 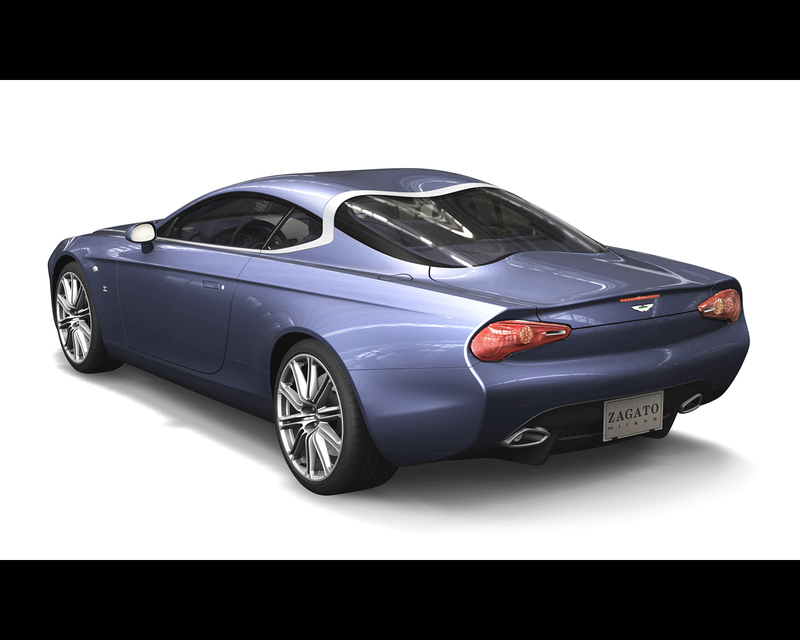 Norihiko Harada, Zagato’s Chief Designer explains; “Redesigning the DBS was a difficult job. 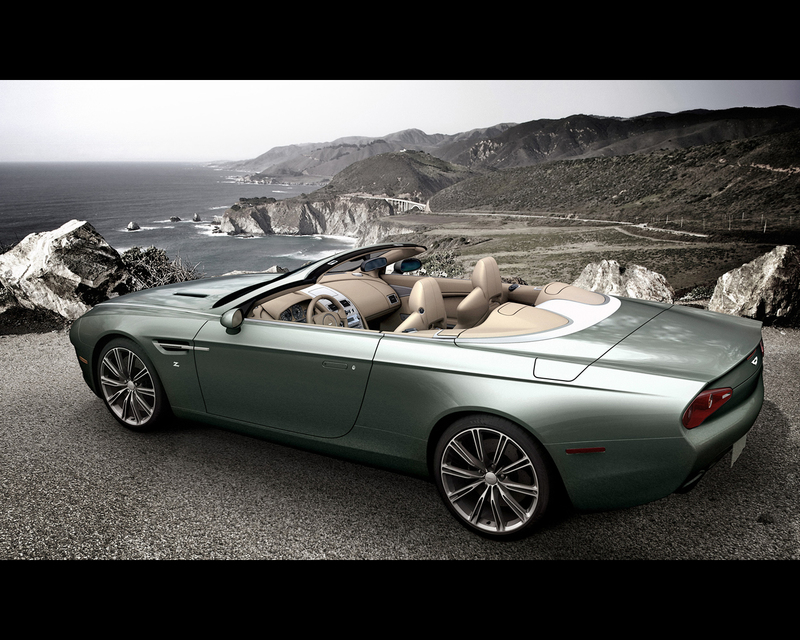 The DBS is already one of the most beautiful modern sports cars around. 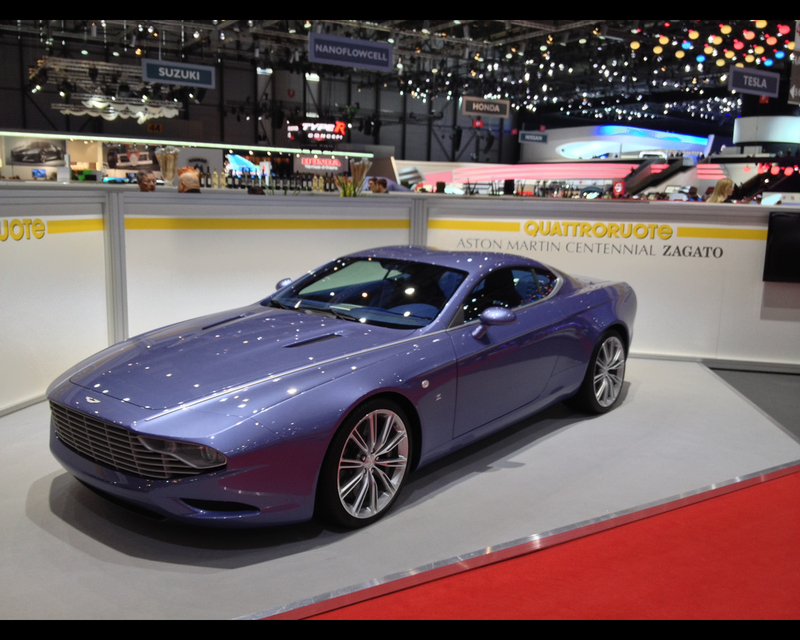 Our challenge was to bring sporty styling together with a more Mediterranean luxury GT feel, all with typical Zagato quality.” A project supported by Ennio Capasa, Creative Director of CoSTUME NATIONAL, whose creative influence is visible throughout the interior. 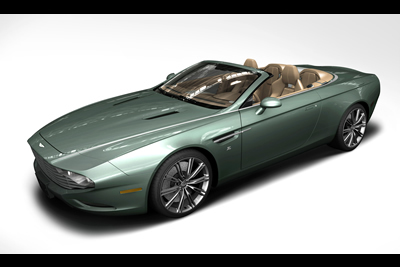 The beauty of this car is due to a amalgamation of sportiness and elegance. 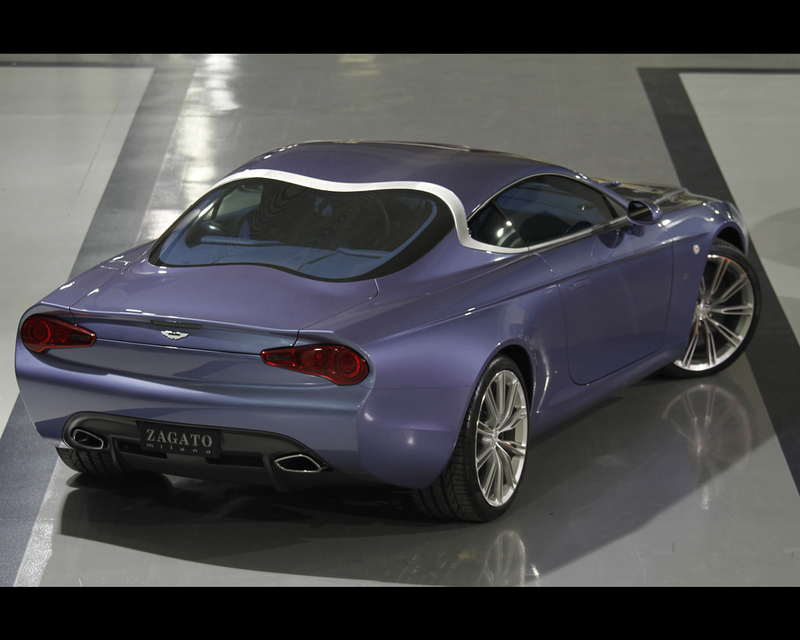 The smooth tail section gives it a great presence and the final result is unveiled today: a highly personalised and unique thoroughbred Aston Martin DBS Coupé Zagato Centennial, brimming with soul and style in the great tradition of Aston Martin Zagato’s. 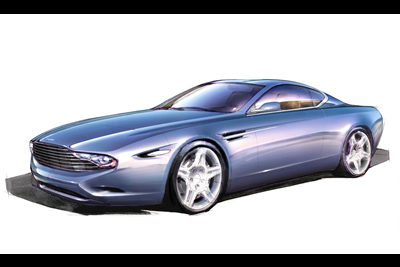 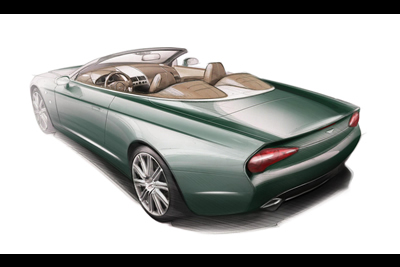 The history began in 2001 when Dr. Ulrich Bez approved a design for the DB7 Zagato, which was inspired and financed by the Zagato team, comprising of Andrea and Marella Zagato and Peter Read, a long time enthusiast and collector of Aston Martins. 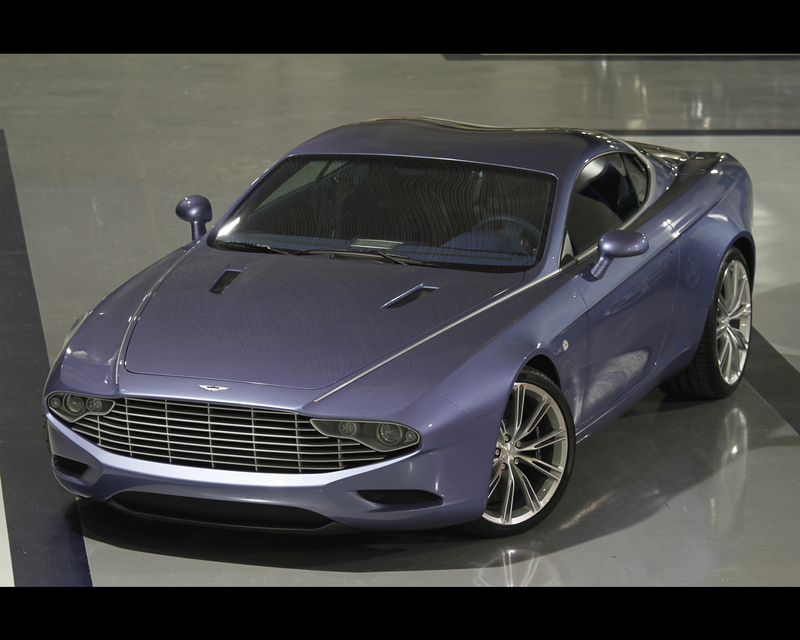 Due to the success of the DB7 Zagato (all 99 units were sold at the Paris Motor Show prior to production) and with the approval and collaboration of Aston Martin, the same team designed, developed and produced a one-off DB9 Spyder Zagato Centennial. 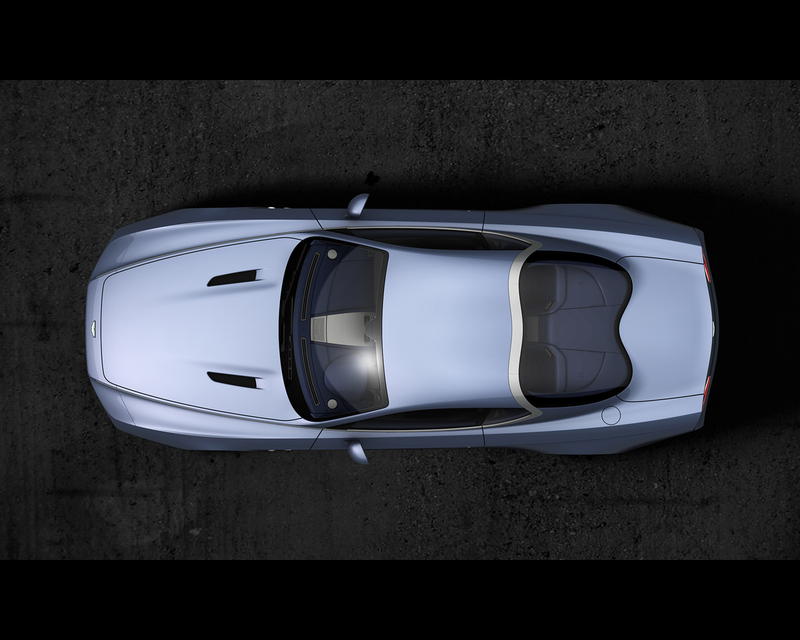 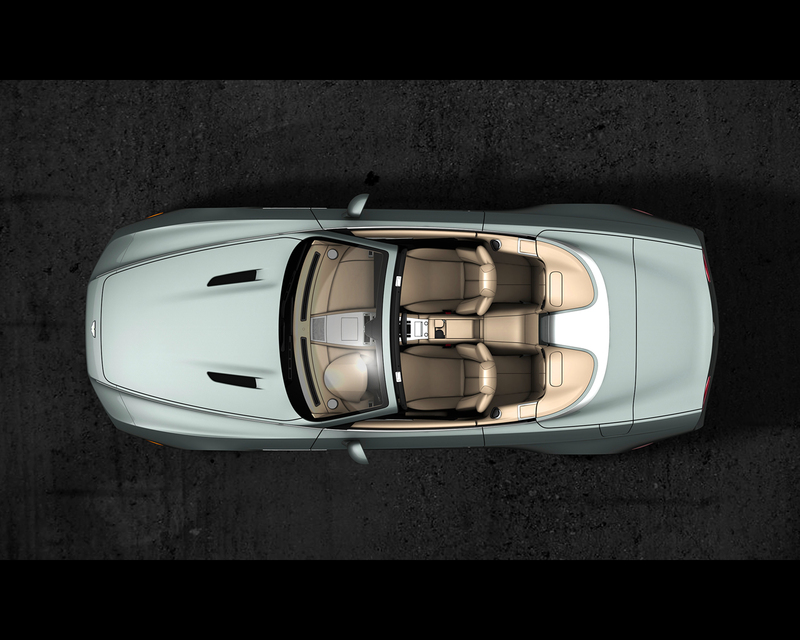 This creation honours the heritage, power and elegance of Aston Martin’s Centenary.